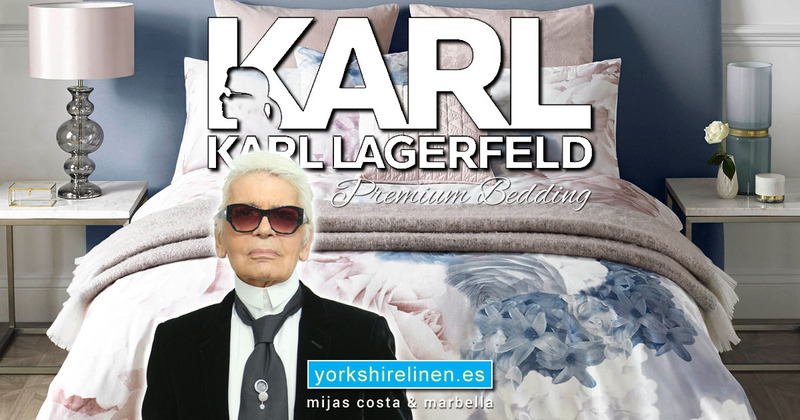 Duvet covers to buy in-store and online from Yorkshire Linen Warehouse, Mijas Costa and Marbella. 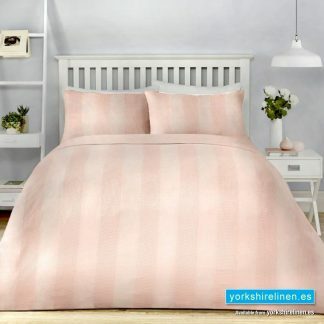 Shop for duvet covers – some duvet cover sets with matching pillowcases or shams – at Yorkshire Linen Warehouse, Mijas Costa & Marbella. Find all kinds of bedding sets in a range of colors, styles and sizes to match your bedroom. 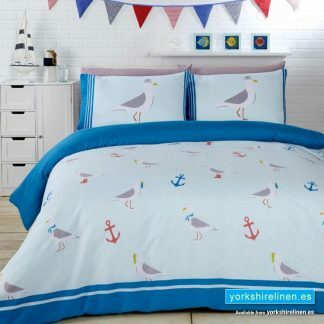 Top quality duvet covers and sets and bedding at low prices. 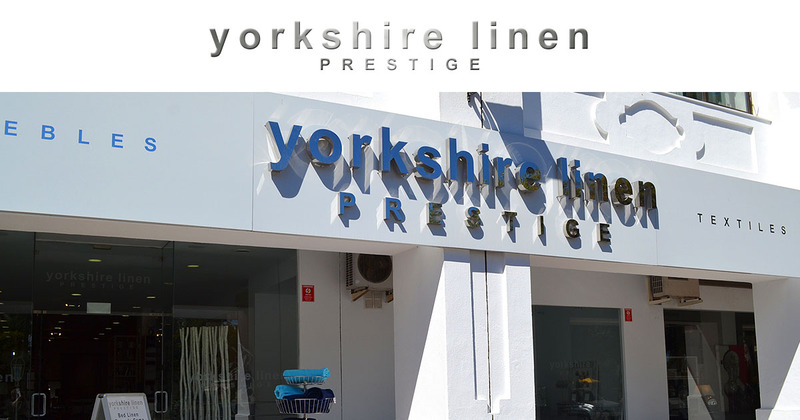 Buy in-store in Mijas Costa and Marbella, or online now! New collections for Autumn 2018! What could you do in your bedroom this Autumn?! 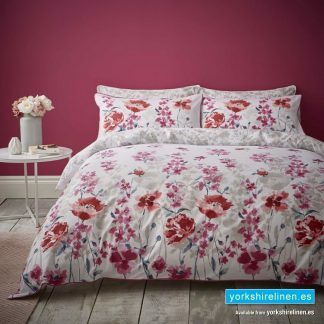 We have some fab new and inspirational bedding for your warm Autumn makeover! Earthy colours and patterns, classic and contemporary designs all ready for your beautiful new bedroom! More Autumn covers being added regularly throughout Autumn 2018! Create the perfect environment for a good night’s sleep. 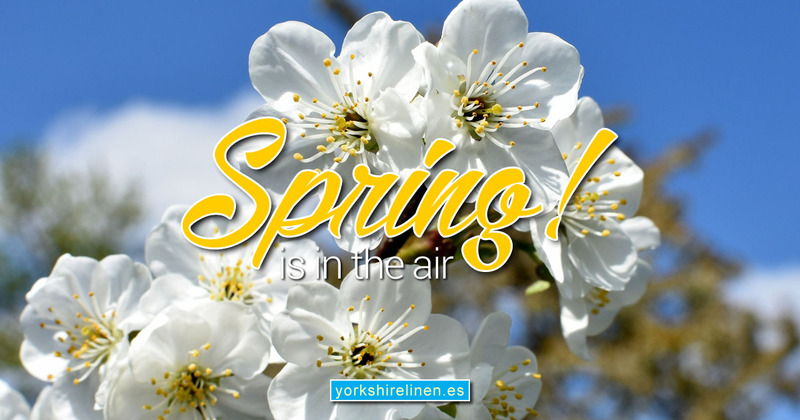 Your style is as important as the bed you choose, so browse the Yorkshire Linen shop and find the perfect match for your perfect bedroom. 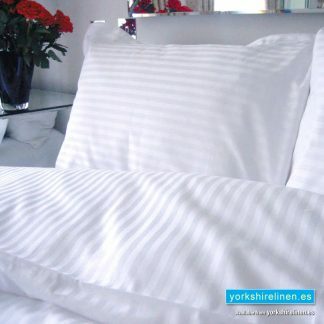 You’ll find the widest range of duvet covers & pillow cases online and in-store, and we’ll deliver right to your door. Shop today! 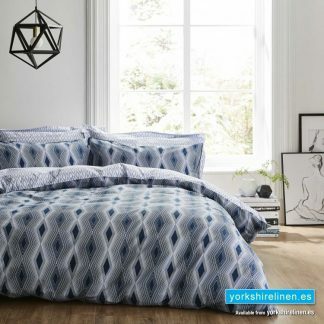 Re-style your bedroom and protect your duvet with a new duvet cover. Shop our collection of modern duvet covers and classic comforter covers to add color and style to your bed. Duvet cover sets also include coordinating pillow shams to give your bed a high-end look for less. Your bedroom should be a place that you love to spend time and be a relaxing retreat from the pace of the day. As the bed is the focal point in the bedroom, changing out throw pillows and/or your duvet can be one of the most effective small changes you can make. Selecting bedding in a color that is completely different from what you currently have can make a huge impact. They say you should replace your mattress every eight years so there’s no time like the present to size up yours and breathe new life into the bedroom. 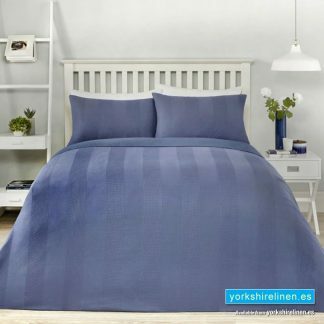 Buy beds and mattresses from Beds & More, then find the perfect bed linen at Yorkshire Linen Warehouse. Questions about the Luxury 300 Thread Count Sateen Duvet Cover, Beige?